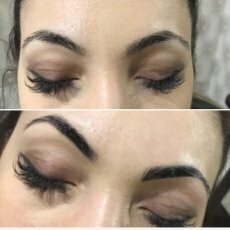 The London Cosmetic Clinic offers the effective eye brow lift treatment using Botulinum toxin, commonly known as Botox injection, carried out by our experienced cosmetic specialist doctors. 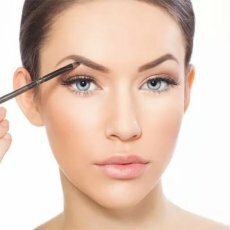 This procedure can also be referred to as the “brow arch procedure”. 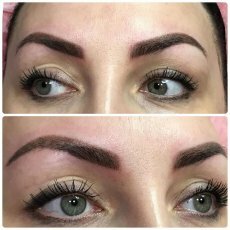 The injections can cause brow elevation and therefore can improve the shape of brow arch and position of eye brows. 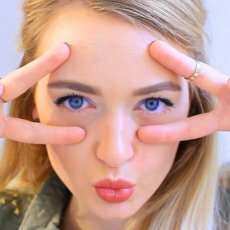 Eyes appear more relaxed, refreshed and wider. 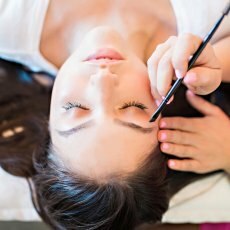 The ‘Botox brow lift’, or ‘chemical lift’, is becoming a popular anti-ageing procedure for men and women who have a mild to moderate heaviness in the brow area and don’t want to undergo cosmetic surgery. Botulinum toxin is a protein produced by bacterium Clostridium botulinum. It relaxes muscle by temporarily blocking nerve impulses to the injected muscles. This reduces muscle activity that causes lines and wrinkles. Botox is a trade name of one of Botulinum toxin brand that one of the first brands introduced. Only you and your doctor can decide if the treatment is right for you and your concerns. During your medical consultation, our expert Botox doctor will asses your medical history and make sure you are suitable for the treatment. 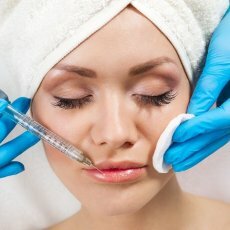 What will happen if I stop having Botox? 1. 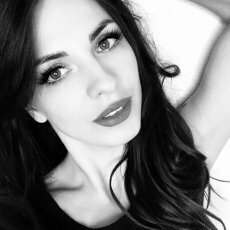 SPECIALIST DOCTOR: You will be treated by one of the most experienced, female, aesthetic doctors in the UK. 2. SERVICE & CARE: We pride ourselves on patient care and experience, therefore, our experienced team will ensure that your visit and treatment is as informative, comfortable and professional as possible. 4. HIGH PATIENT SATISFACTION: Our patients are very happy with their results resulting in many returning to have additional areas. We also have many that recommend friends and family to the clinic. 5. We are CARE QUALITY COMMISSION (CQC) and SAFE FACE approved & regulated clinic, this ensure that we carried out high standard treatments, hygiene and care to our patients. 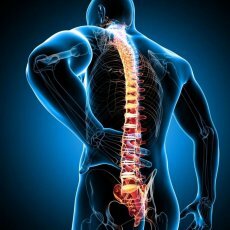 We offer expert treatments at competitive prices and a free, medical consultation appointment to discuss your suitability. Please subscribe to our newsletter to receive the latest special offers and clinic news.